The previous article covered How Rose Water Can Assist with Hair Loss Problems in Dubai. In addition to the hair, rose water can also be used for a few common skin ailments. 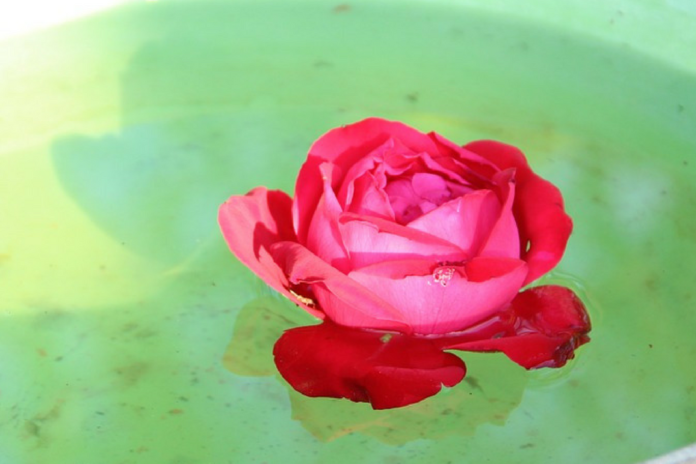 Rosewater is one of the best ingredients you can include in your skin care. It’s a very simple product made out of only two ingredients – roses and distilled water. There are no preservatives or other chemicals involved. 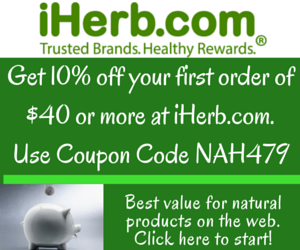 It’s natural, softens the skin and give it a vibrant glow. Rose water is great for restoring and maintaining the pH balance of your skin. As mentioned above, rose water softens the skin and gives it a natural glow. Rose water helps revitalize dull and dry skin. Rose water has antibacterial and antiseptic properties, which makes it a great toner for the skin. Rose water can help balance out oily skin. 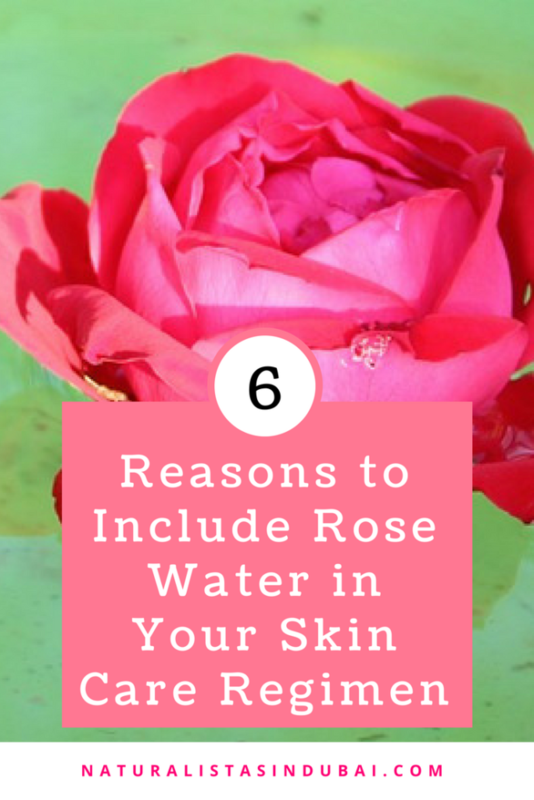 Rose water is a budget friendly and natural option for skin care. Pour rosewater into a 4 oz bottle until it’s almost full. Add in 1 teaspoon of vitamin E oil. Close and shake. Add in 5 drops of either tea tree essential oil or peppermint essential oil for oily and/or acne prone skin. If you don’t like either of these essential oils, add in 1 teaspoon of organic apple cider vinegar (ACV) instead. For all other skin types, use lavender essential oil or rosehip seed oil instead. If you want additional fragrance, you can add 2 – 3 drops of ylang ylang essential oil as well. Close bottle and shake again. Apply the rosewater toner with a cotton ball every evening after cleansing your skin. Make small batches and use within a few weeks. This toner will also remove any additional make up still remaining on your face. If you have a diffuser or humidifier at home or in the office, you can use rosewater for a refreshing scent. It has been said to improve the mood and provide a calming effect. Additionally, when making face masks or face packs, use rosewater instead of water to prepare the mixture. You can’t really go wrong with rose water. 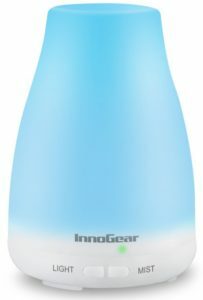 It’s so gentle, it’s suitable for all skin types. If your skin reacts badly to anything else you add, you can use rosewater just as it is. If you’re interested in making your own rose water, there’s a simple recipe HERE. I don’t like the smell of ACV. Is there something else you can recommend? You don’t have to use ACV. You can use an essential oil instead. I have recommended a few in the article. Thanks for visiting.